Must be ordered in 6 units per variant. Gloves are ordered for the opposite primary hand, i.e. 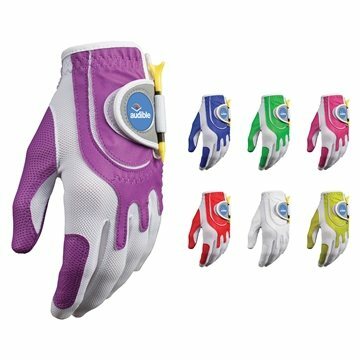 for right handed golfers, order a left hand glove. Full color dome ball marker.